Don’t waste your time on this app. It always has errors. 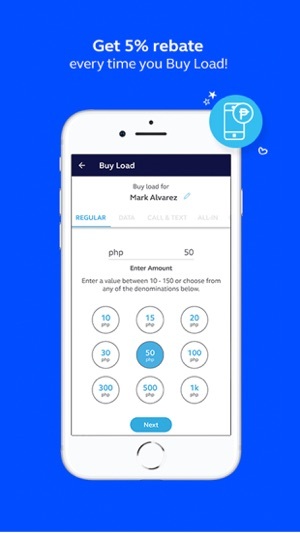 Wanna buy load... “oops, there’s something wrong please try again later”... wanna cash in? “Oops, we are under maintenance, try again later”... there was a time that their maintenance was for an entire afternoon, and there was no choice of cashing in except going to globe, wow how convenient! Also, it says you dont need load to access this app? Good luck with that. i think globe hired morons in developing/maintaining this app. 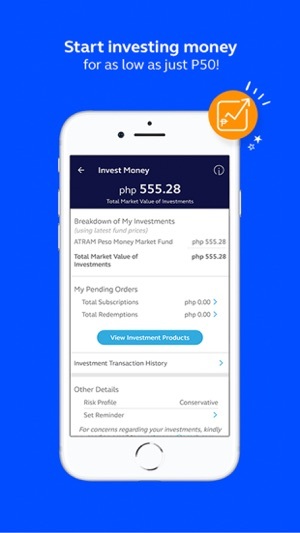 You will have less headaches with paymaya. Yeah you can try this app and see for yourself but Dont say i didnt warn you. Those 5 star reviews are probably the moron developers of this app writing fake reviews. 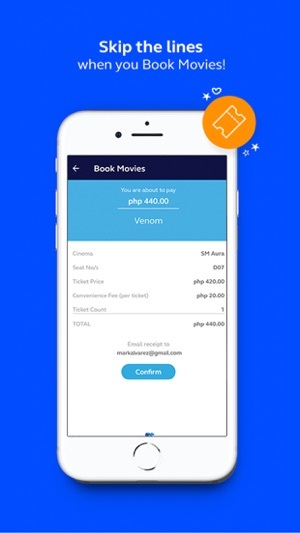 I use this all the time to pay my bills and buy movie tickets, its so easy and convenient. 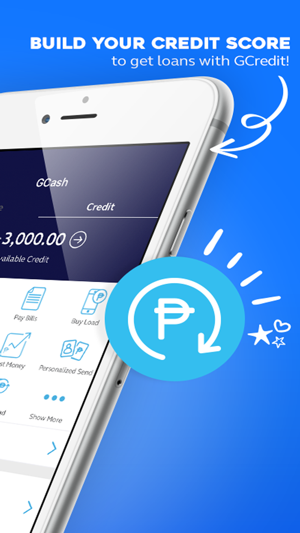 I also use GCash to buy load because it gives 10% rebate everytime. 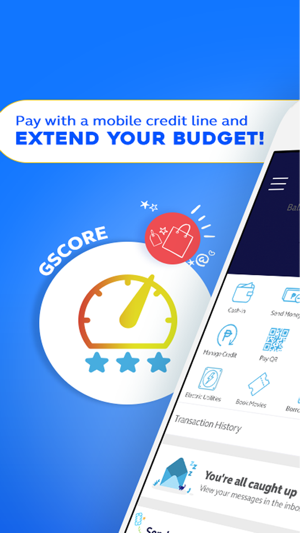 I have also used the GCash Amex to purchase online. Also love the promos and huge discounts given when buying with various merchants. Never had issues with this app. 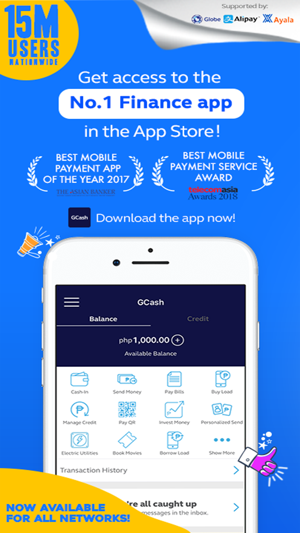 I never knew how easy payments could be until I got GCash! 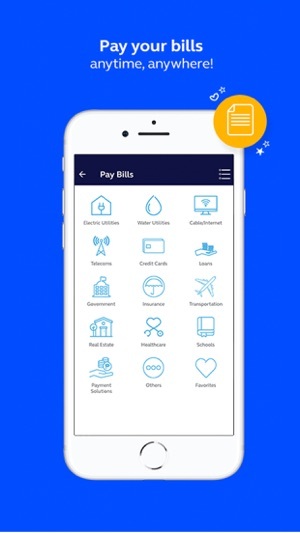 I buy my load, pay some of my bills, and pay back my friends with “Send Money” - all on the app :) I’m also not aware of all the promos, but it’s cool that I get some of my money back cause of the rebates.